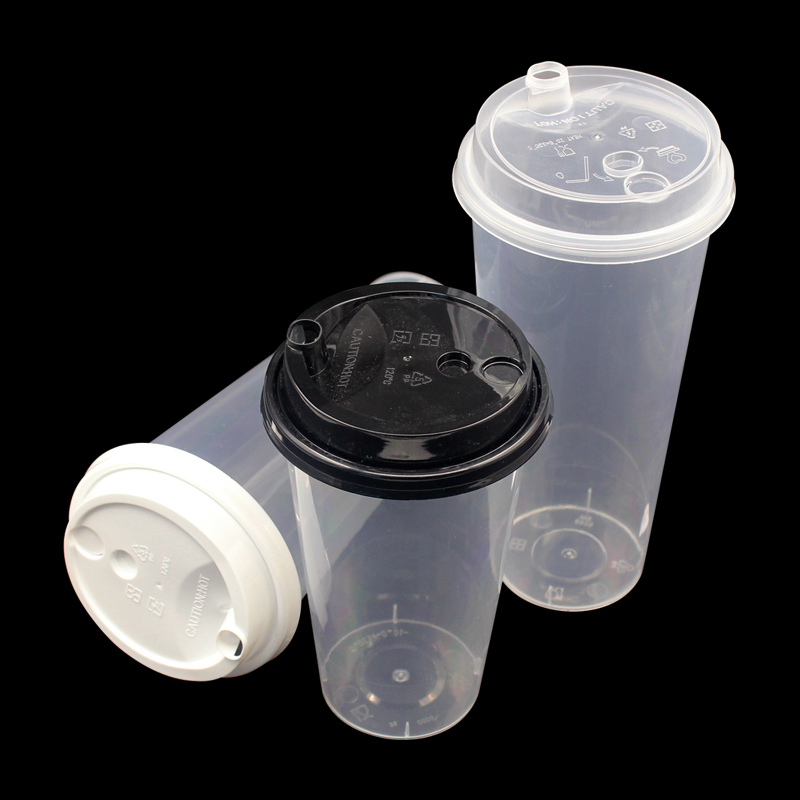 Product categories of PP Plastic Drink Cup, we are specialized manufacturers from China, Pp Plastic Drink Cup, Pp Plastic Milk Tea Cup suppliers/factory, wholesale high-quality products of Plastic Milk Tea Cup R & D and manufacturing, we have the perfect after-sales service and technical support. Look forward to your cooperation! This product is Pp Plastic Drink Cup. We are professional manufacturer with over 9 years' experiences in all kind of plastic packaging. 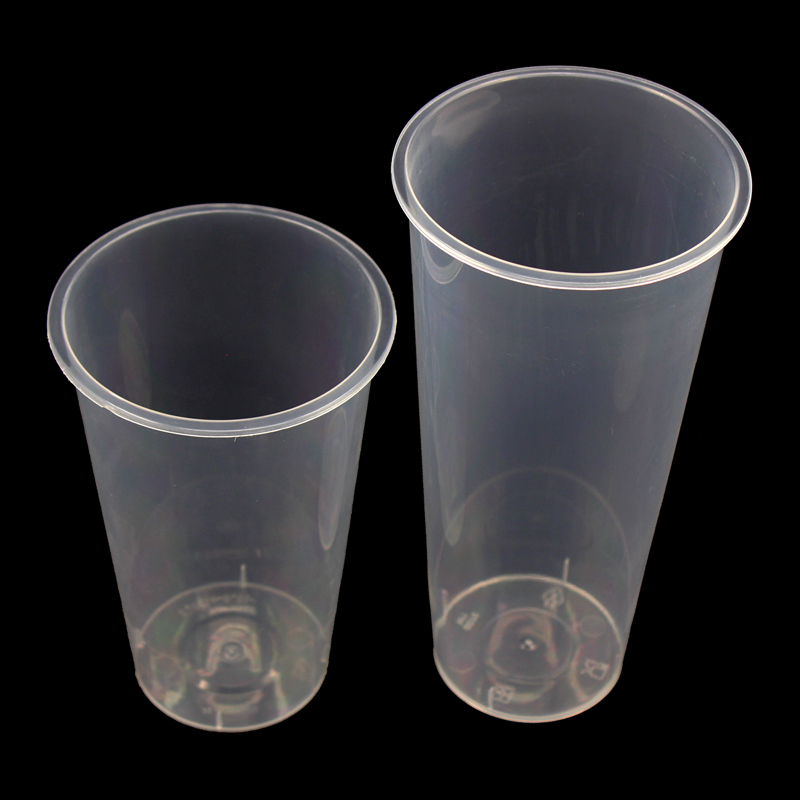 PP Plastic Drink Cup can withstand 120 degrees high temperature. Our company is of well-equipped machine, advanced technology, boasts strong funds, which is located in Dongguan city, very near to shenzhen and HongKong port.